The information presented on this page was originally released on October 5, 2012. It may not be outdated, but please search our site for more current information. If you plan to quote or reference this information in a publication, please check with the Extension specialist or author before proceeding. 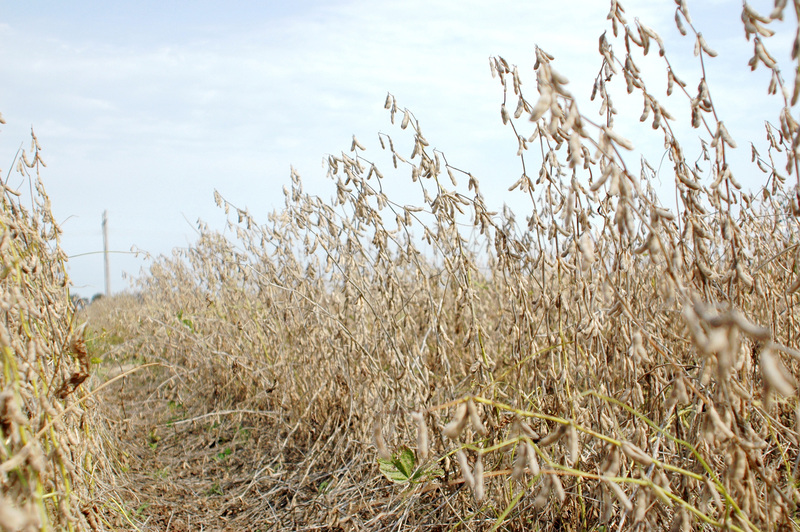 Trent Irby, Mississippi State University Extension Service soybean specialist, said most reports indicate an above-average harvest which could break the state record yield of about 40 bushels an acre. He estimated at least 50 percent of the state’s soybeans are grown with irrigation. A Sept. 30 storm that came during harvest brought 1.5 to 7 inches of rain across the state. Statewide, insect and disease pressures were light on much of this year’s acreage. Though soybean rust was confirmed in 79 counties by early October, Irby said it hasn’t impacted yields. Jay Phelps, Extension area agronomy agent working out of Pontotoc County, said soybeans are the primary row crop in the six counties he covers in north central Mississippi. “None of our acreage is irrigated in this area, but it looks like our yield is above average,” Phelps said. 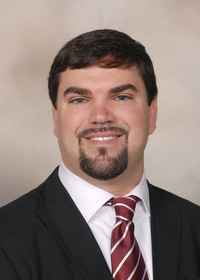 Although crops in north Mississippi are often planted a few weeks later than those same crops planted elsewhere in the state, Phelps said many soybeans were planted early this year. Brian Williams, Extension agricultural economist, said soybean prices are good, ranging between $14.98 and $15.23 a bushel in the state. Soybean prices have been moving down from a combination of factors. Among these are better-than-expected yields and higher carryover stocks than previously anticipated. Slumping prices are not ruining the good year. “With record yields and good prices, Mississippi soybean producers are in a good position this year compared to much of the country,” Williams said.